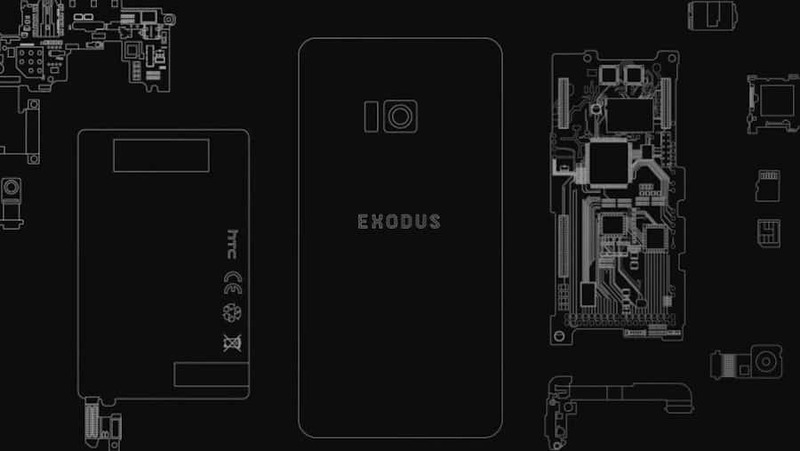 HTC unveiled thier flagship blockchain-focused smartphone on Tuesday, the Exodus 1. The HTC has been struggling as a manufacturer and they have taken to a shift in strategy to focus on new technology. HTC is a Taiwanese Phone maker. They stated that they have their own cryptocurrency wallet known as Zion. The new phone will function as a cryptocurrency hardware wallet. The Exodus 1 has a secure enclave. The phone operates on the Android Operating System (AOS). There is an exclusive area on the phone for the chip. The chip can be kept separately from the Android Operating System, which is the operating system the phone runs with. The chip makes use of the technology provided by SoftBank’s Arm Holdings. It is used to keep the cryptocurrency of the customer safely. 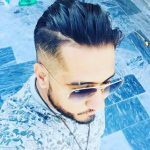 For those who are unfamiliar with Private keys, they are lines of code that is supposed to be privately known to the owner of a cryptocurrency. This allows the users to access their funds. The main significance of integrating blockchain technology is to protect the consumer data identity. It helps to protect the security and privacy of the user assets. The blockchain is a tamper-proof ledger according to Chen. It helps in protecting the privacy and identity information of the users and their assets. The blockchain records the data in the distributed networks that do not have a central authority who will oversee it. Chen further stated that the dominant companies in the world are those companies that own our data. “The dominant companies are Google and Facebook” in the whole world. The dominant companies in China, are “Baidu, Alibaba, and Tencent.” They are dominant because of the data. The reason for making a blockchain is to ensure that everybody can own their keys. The digital identity and ownership in cryptocurrency cannot be established if a user loses the key. The phone helps the user hold the keys. The new phone from blockchain from HTC runs on decentralized applications. The digital programs operate from the blockchain. It comes with “Social Key Recovery” function which will allow the user to gain access to their funds. When they lose their private keys, the user will be able to recover it by making use of selected numbers of trusted contacts. The early access Exodus 1 from HTC’s is made available for pre-order for a price of 0.15 bitcoins which equals 4.78 ether tokens. The value thus converts to $960. The price tag is huge and at par with premium brands like Apple’s iPhone XS and Samsung Galaxy Note 9.